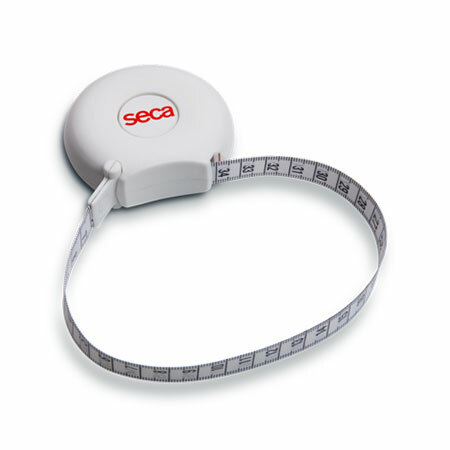 Because today's circumference tapes also have to satisfy high medical demands, seca has developed the seca 201 which can measure girth with millimeter precision. The high-quality mechanics guarantee that the 205 centimeters-long tape unwinds easily and locks in place precisely. The housing sits comfortably and securely in the userʼs hand and is tough enough to withstand accidental dropping. The seca 201 is available as a cm or inch variety.